Taken w/in 1st 2 weeks of baby coming into the world, this time goes by in the blink of an eye! Celebrate your babies birthday with a fun & tasty cake smash session- Fun themes encouraged! Regular outfit 1st and then the cake smash begins! Individual custom portrait session for kids. You may add on an additional person to session for $25.00 each. Fun & fresh take on Seniors portraits with this custom session. Bring your car, your pet, your musical instrument, your team uniform or whatever makes you, you! 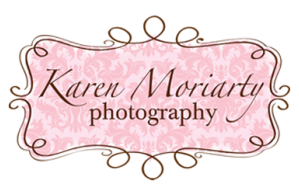 The session fee does not include any product, prints or digital images. All products and prints are purchased separately at your view and order session.